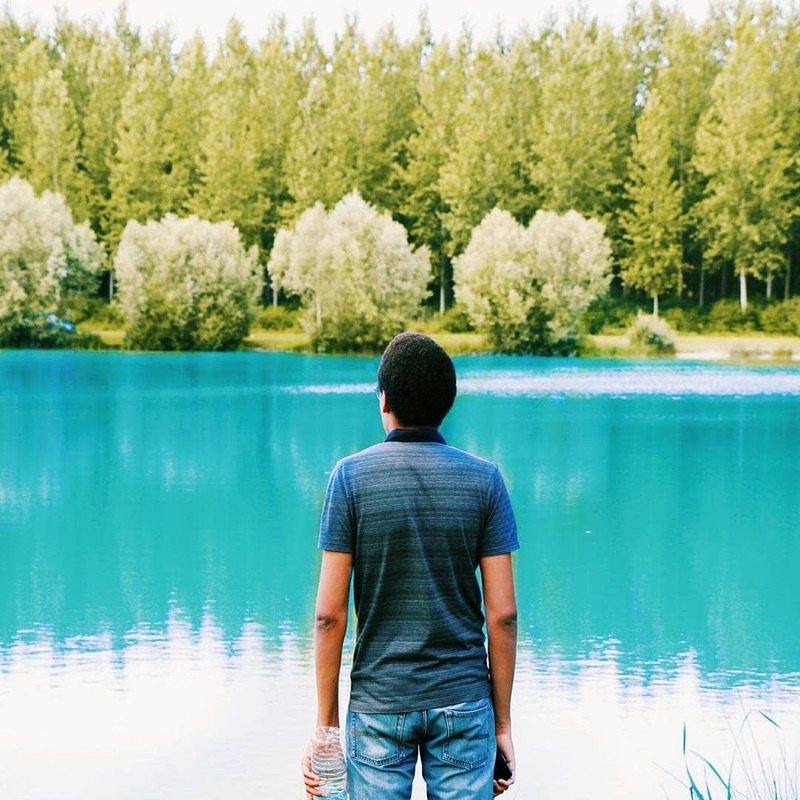 Meet Samuel-Emmanuel, the creative person behind the travel Instagram account @wetravelrepost. Samuel has been using Preview App for a long time and his feed has transformed so much! He is here to share his tips on how he improved his Instagram feed, how he chose his current Instagram theme and how he schedules his feed using Preview. If you have more questions for Samuel, leave them in the comments section. He will answer them for you 🙂 Or just say hello! Hi Samuel! Before we start, can you please introduce yourself to everyone? Hey, my name is Samuel-Emmanuel but everyone calls me Samuel! I’m a French content creator on YouTube and a student in psychology. I really enjoy photography. I especially love taking photos of nature (hence my Instagram theme). If you could use only one word to describe your feed what would it be? It’s a hard question ! I think it would be AestheticlyPleasing (it’s one word for me hehe). How long have you been using Preview app? I think it’s since April 21. I was searching for an Instagram planner. I’ve tried a lot, but none of them worked for me. And one of the member of the #ipreview community recommended this app to me. So I’ve tried it and since then I love it! 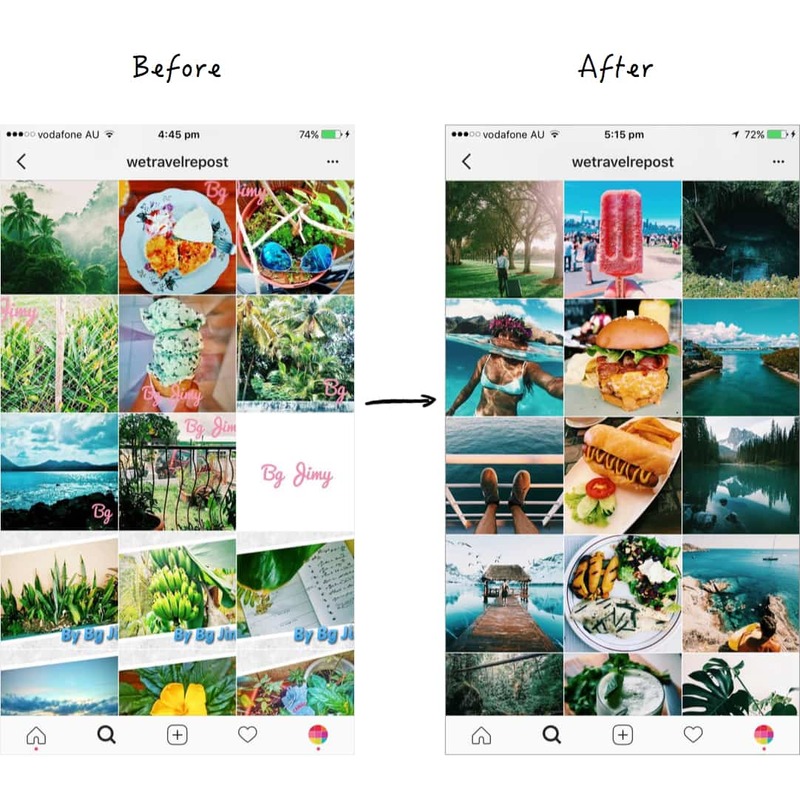 You have completely redesigned your Instagram theme. 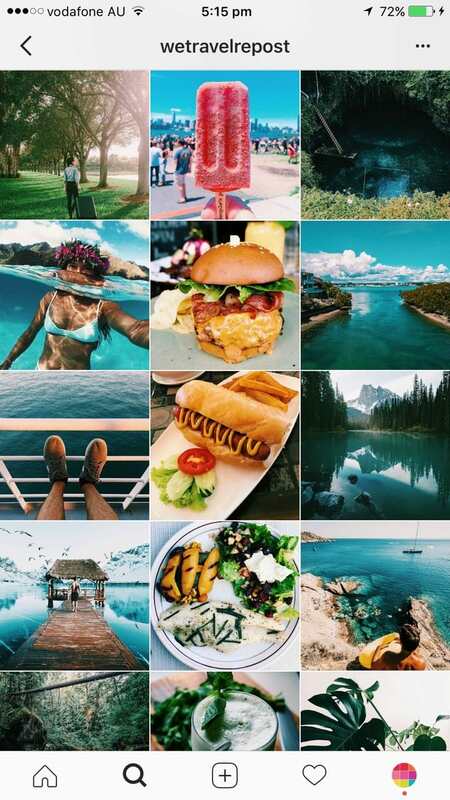 How did you choose your current Instagram theme? How did you know what style you wanted to create? Yeah, glad you notice it haha. I’ve tried a LOT of themes. I’ve been on Instagram for 3 years. I love food and I love to look at travel accounts. 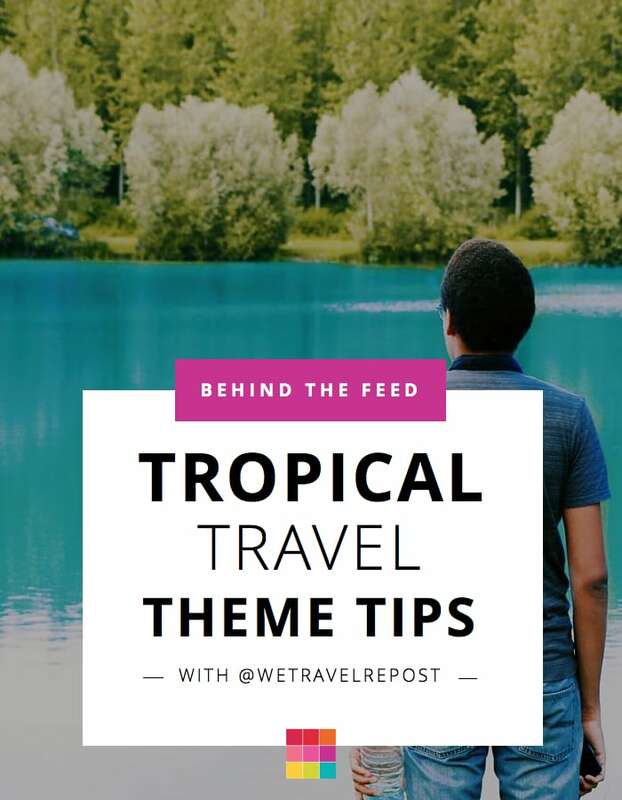 So after a lot of time, I’ve finally decided to choose this theme: a tropical travel Instagram theme. It’s so much easier for me to schedule everything in Preview App. I took my time to think about a new design and test different filters. For the second question, sincerely I didn’t know what style to choose. So I’ve made about 3 accounts, played around with filters and finally I decided to stick to this style. What helped you make your theme better? Please tell us your biggest tips for how to improve a feed? What helped me ? I think it’s the community, your tips in your Instagram Stories and this blog! I’ve read all the articles I could on your blog, learned from the #ipreview community and try try try (try harder) to make my theme flow. What’s my biggest tips ? The first step is to realize what message your theme will portray. I wanted to show adventure and beautiful travel destinations. Second step is to pick one to three things that you love and post about it. I chose nature, travel and food. Third, choose one (or max 2) filter and STICK TO IT. I’m only using filter A1 from the Preview filter pack. Finally, have fun and don’t stress haha! 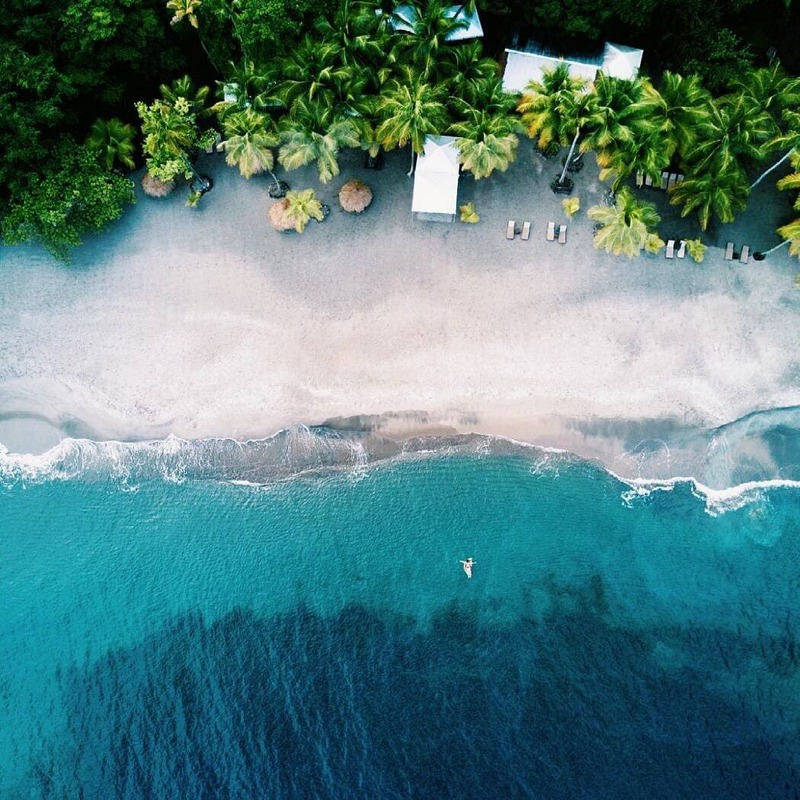 What inspires you to create your travel Instagram account? My environment and the YouTube channels that I follow. I was born in the West Indies. Kind of everything around me is beautiful (at least when I’m taking the time to look at them). So I was like: all my followers and inspirations are taking beautiful photos of where they live and where they go. Why not me? That’s how “@wetravelrepost” was born. I have about 20 days of photos sitting in my Preview App. But I usually schedule my posts for the next 8-9 days. How do you find photos to repost? And how do you pick which one to post? This takes me a lot of time ! 1. Hashtags: As I want to promote most of the time small accounts, I need to go through the hashtags travel, food, and nature. 2. Find the “right” photos: Then, I search for the photos that will fit with my feed style and photos that I like. Sometimes if I’m not sure if I can repost a photo, I will send the person a Direct Message (DM). 3. 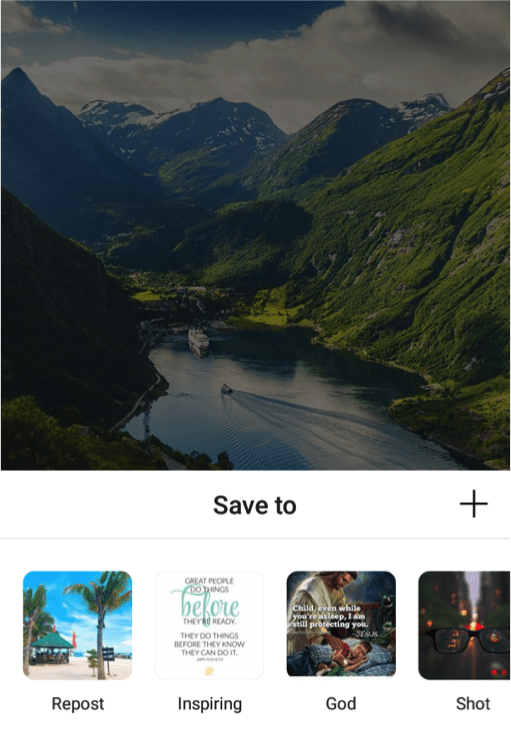 Bookmark: I save all the photos using the Bookmark feature on Instagram. I have created a “Repost” folder especially for that (see the image below). 4. Add and edit photos in Preview: Finally I put the photo in my Preview app and I edit them to adjust the style to my feed. How is the Preview app helping you and what would you say to someone who isn’t using it yet? Preview app helps me staying consistent on Instagram ! With the reminder, I can’t miss a day. If you don’t use this app yet, give it a try! I promise, if none of the schedule app fit you, this one will. Filter A1 of course! This filter makes my theme shine. Thank you Samuel for sharing your Behind the Feed with everyone! You can find Samuel on Instagram and YouTube. 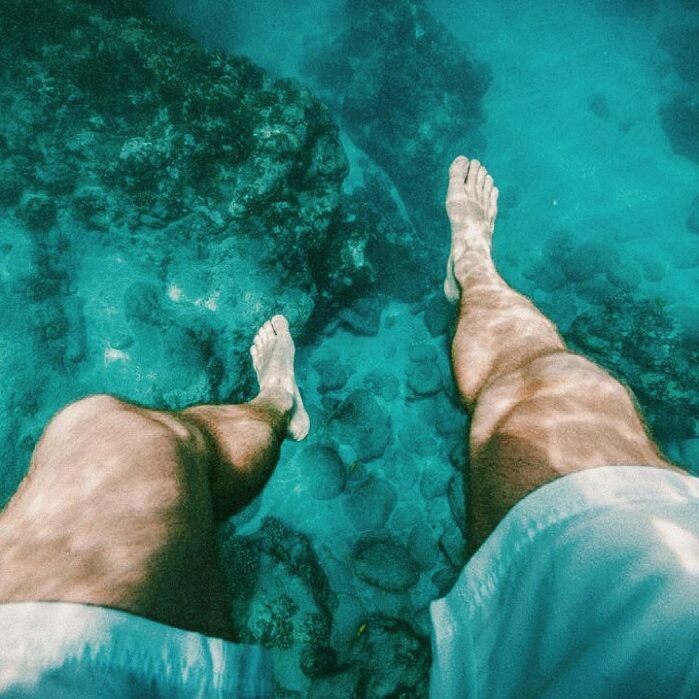 If you take photos of your city and the places you travel to, use #WeTravelRepost to be featured on Samuel’s account.